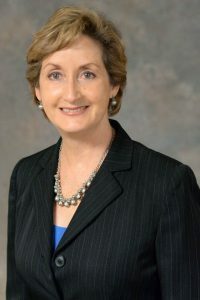 In January 2015, Debra M. Cornez was reappointed director of the Office of Administrative Law where she has been director since 2012 and has served in several positions since 1986, including acting director, assistant chief counsel and senior attorney. Ms. Cornez served as staff counsel at the University of the Pacific, McGeorge School of Law, Institute for Administrative Justice from 1983 to 1986. She earned a Bachelor of Science degree in Criminology from California State University, Fresno, and a Juris Doctor degree from the University of the Pacific, McGeorge School of Law.